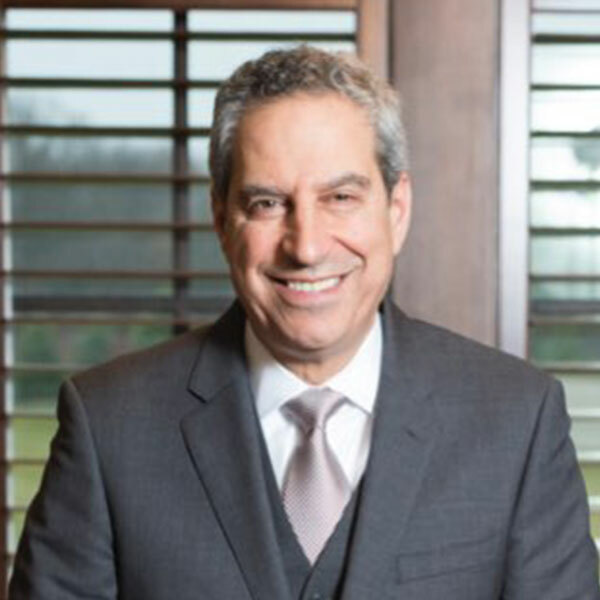 Selim A. Bassoul is Chairman of the Board of Directors and Chief Executive Officer of The Middleby Corporation, a leading developer and manufacturer of commercial cooking equipment and food processing/packaging equipment. Andrea has over 10 years of experience in education. She began her educational career as a Language Arts and Math teacher. 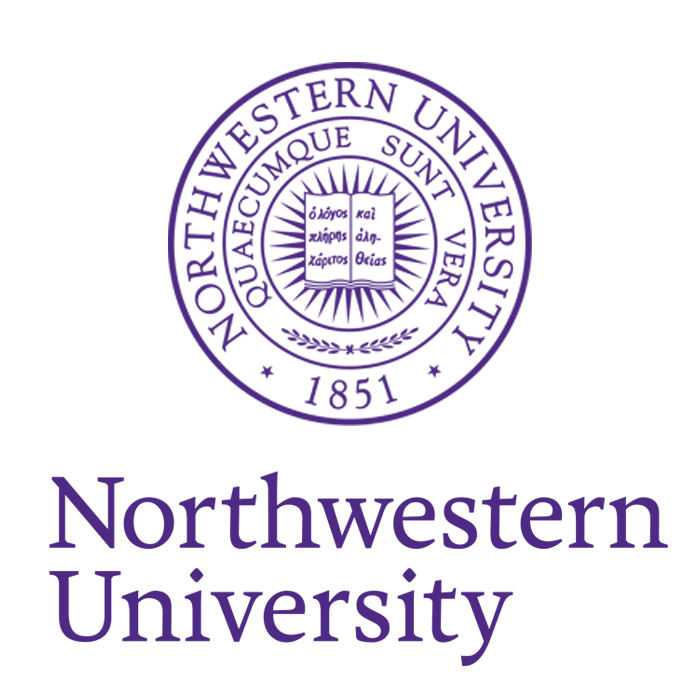 She holds a Bachelor’s degree in Elementary Education and a Bachelor’s degree in French Literature. Back in December 2000, when I was named CEO for the first time in my life, my aunt Mother Yvonne Bassoul, a Catholic nun, congratulated me on this new chapter in my career and reminded me to “lead with compassion and integrity”. Those words stayed with me forever. I had watched my aunt, who often was likened to the Mother Teresa of Lebanon, dedicate her life to the poor and to the orphans. She was a huge inspiration for me. I grew up in Beirut, a bustling city teeming with ethnic minorities doing menial jobs and barely making a living. As a young boy, I would run down the street to serve cold waters in glass jars ( plastic bottles were not yet invented) to these people working under the scorching sun and the extreme heat. I felt blessed at the time that we had a home and the comfort of a decent middle-class lifestyle. One side of the city to the other. Overnight, we had to leave behind our home, all of our belongings and the comfort of our lifestyle. We now were homeless. Our family became divided and scattered as we were seeking shelter with various family members and friends. I will never forget what a terrible feeling it is to be homeless. You lose every sense of hope and dignity. This is why I always felt compelled to help the refugees, the homeless and the displaced people. It is one of the major work of the foundation. The words of my aunt will always live inside me. She taught me about Giving back and doing good in the world, about integrity and compassion towards the most vulnerable. Today our foundation is built on the “velocity of goodness”. I urge you “to rush to be good”. We rely on the support of our friends and collaborators to fuel our training program. Ms. Chapin is a member of the Board of Directors for Yummy Spoonfuls Organic bay food and The Jones Bar. She previously served as a Chief Executive Officer for Enersyst Development Center and Hail Merry, and as an officer for Pepsi Co and GrandMet. Ms. Chapin is a member of the Compensation Committee. 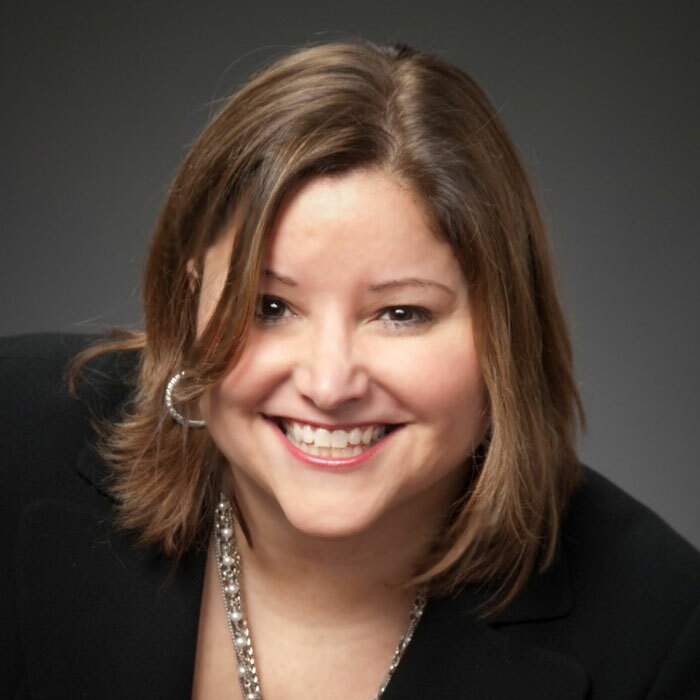 Ms. Chapin has a wide range of experience and brand expertise that includes brand strategy, development, private equity enterprise growth and exit strategy. Mr. Miller is Chairman and Chief Executive Officer of E.O.P, Inc., publisher of special market trade magazines, since 1968. 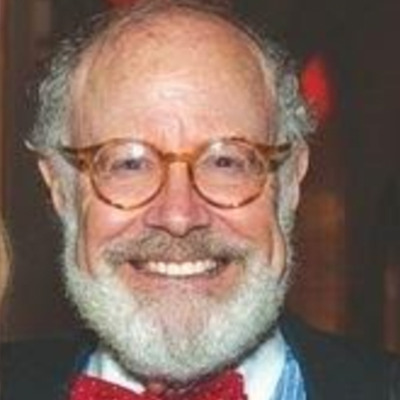 He is a Director Emeritus of First National Bank of Long Island and its holding company, the First of Long Island Corporation. 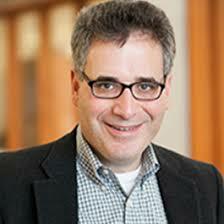 Mr. Miller has served on The Middleby Corporation Board of Directors since 1978. He currently sits on the boards of a number of companies including Sportiqe, NuCurrent, Syndio Social, Agile Health and Ullo. Mr. Marasco was recognized recently by Crain’s Chicago Business and TechWeek as a leader in the Chicago technology ecosystem. 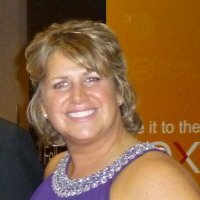 Ms. Bretz is the Director of Communications for The Middleby Corporation. Responsible for international marketing initiatives, she is familiar with a diversity of global cultures through international travel. Ms. Bretz was part of a mission team which visited Puerto Rico following the devastation of 2017 Hurricane Maria. 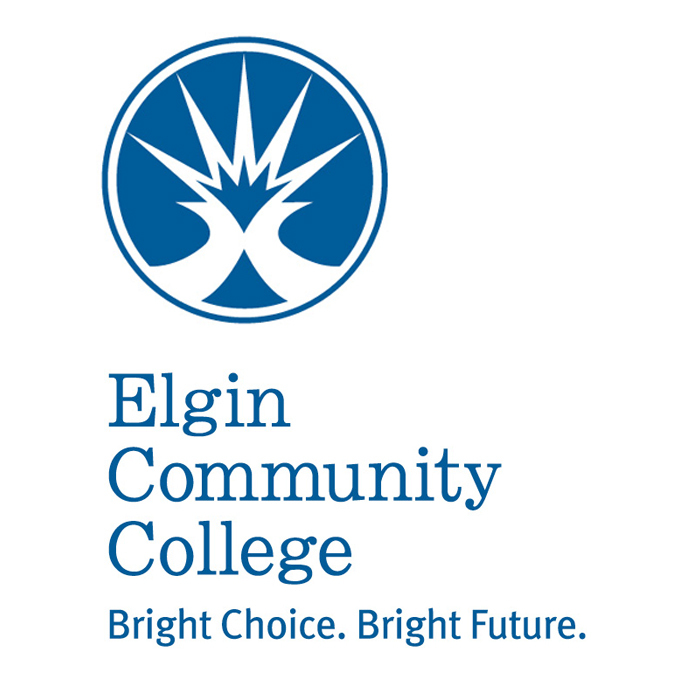 On the Board of Directors for the local Boys and Girls Club, her fundraising skills have helped the organization serve a steadily increasing membership every year. With the help and collaboration of our partners, we are able to tackle several programs to impact and change lives of many people around the world. 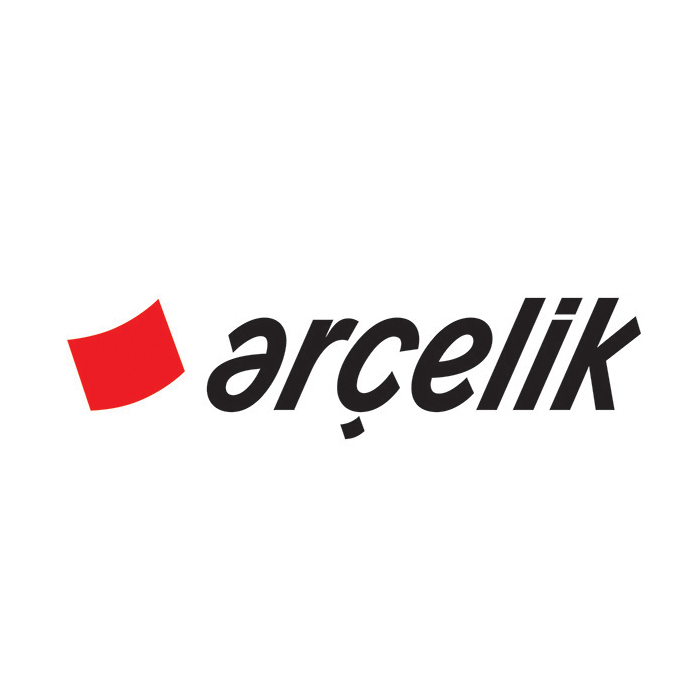 Arçelik A.Ş. is a household appliances manufacturer from Turkey. The Company engages in the production and marketing of durable goods, components, consumer electronics, and after-sale services. 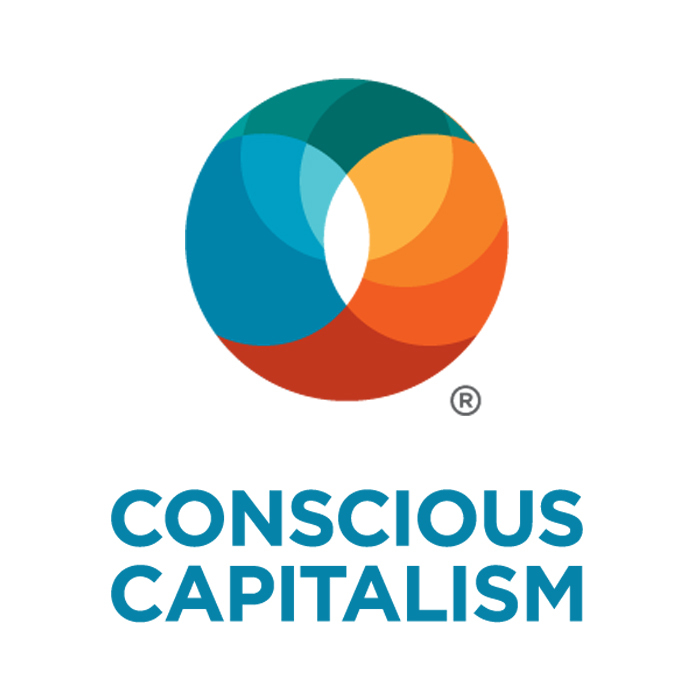 Conscious Capitalism Inc. (CCI) helps individuals and companies become more conscious with transformational experiences that inspire, educate and empower them to elevate humanity through business. 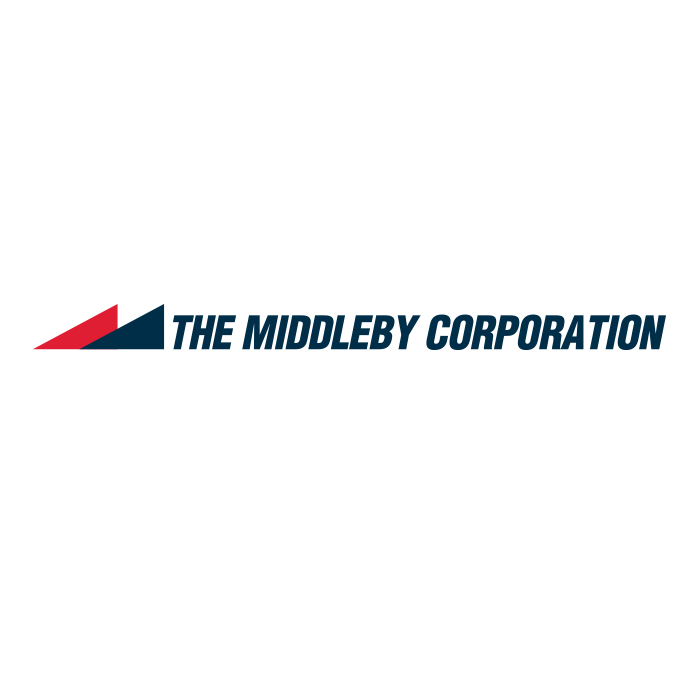 The Middleby Corporation is an American publicly traded commercial and residential cooking and industrial process equipment company based in Elgin, Illinois. The company manufactures commercial cooking equipment, industrial processing equipment, and residential appliances. 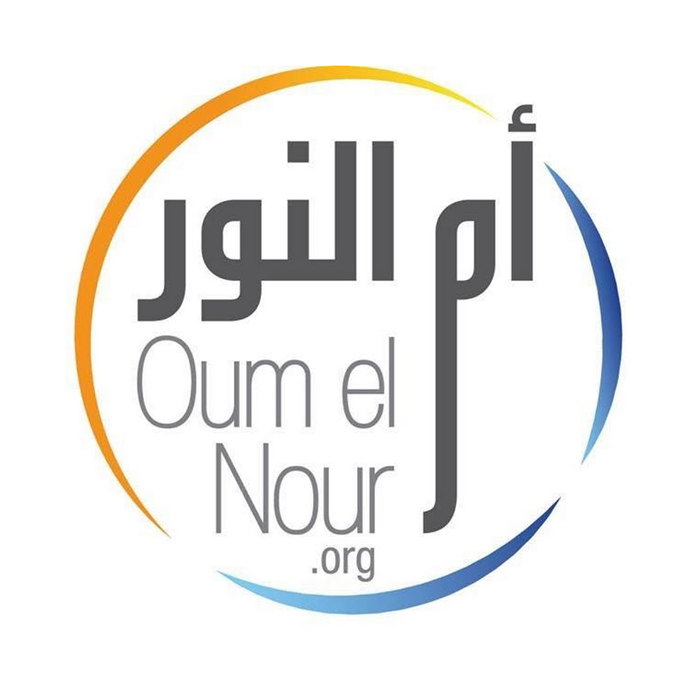 Oum el Nour is a lebanese not-for-profit non-Governmental Organization. 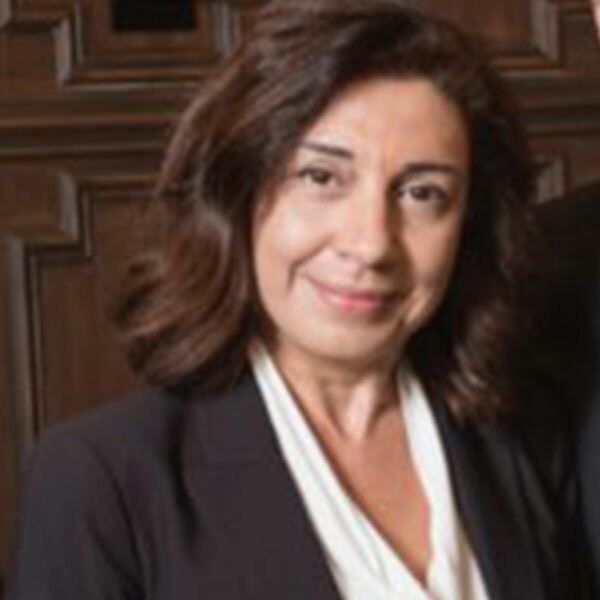 Oum el Nour is committed to prevent and treat substance abuse. In addition to that, it serves individuals through empowering them to make healthy choices and live a full and happy life devoid of drugs. 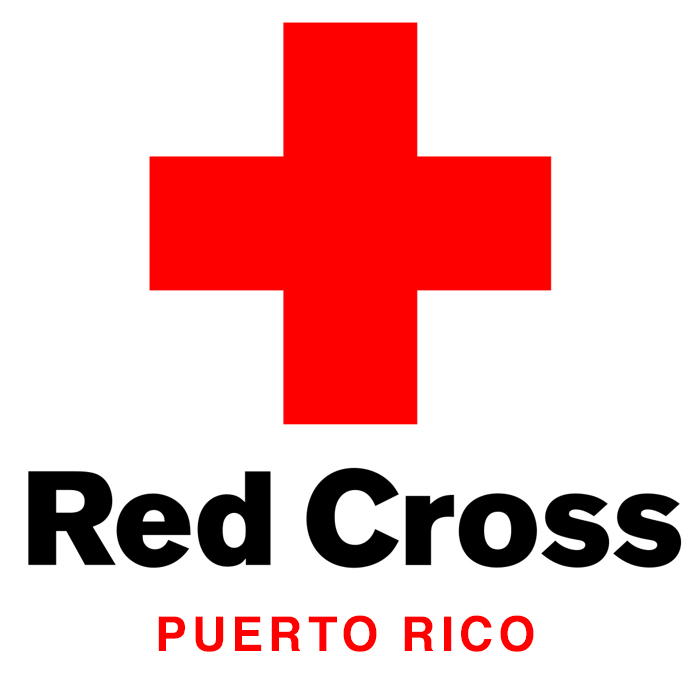 The Red Cross is a humanitarian organization that provides emergency assistance, disaster relief, and disaster preparedness education. 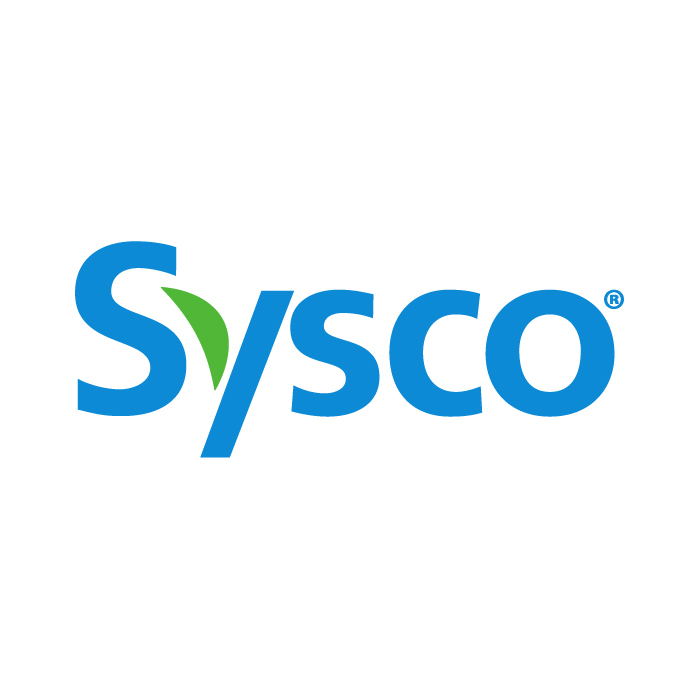 Sysco Corporation is an American multinational corporation involved in marketing and distributing food products to restaurants, healthcare and educational facilities, hospitality businesses like hotels and inns, and wholesale to other companies that provide foodservice (like Aramark and Sodexo). 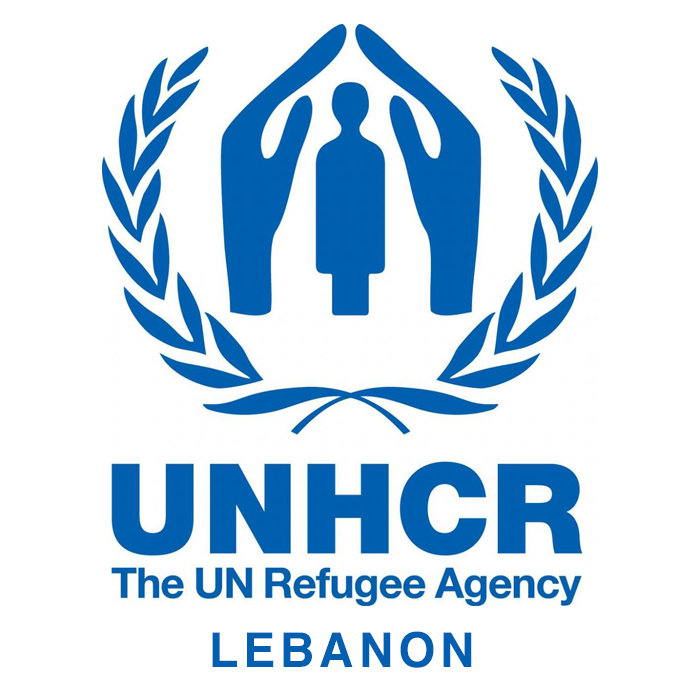 UNHCR works to protect and assist refugees. They strive to ensure that everyone has the right to seek asylum and find safe refuge in another State, with the option to eventually return home, integrate or resettle.